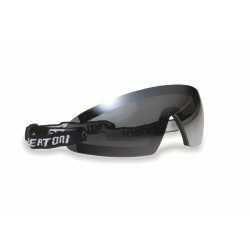 The Bertoni sunglasses for bike respond to all the demands of professional and non. For who does bike races, in fact, needs a pair of technical sunglasses which are extremely light, comfortable and able to protect the eyes from the air, dust and the effects of the reflections of the sun rays. Plus, the Bertoni eyewear for cycling, guarantee the maximum safety, thanks to the materials resistant to impacts and atmospheric agents. The variety of frames, make them ideal for cycling, mountain bike or bmx amateurs or professionals. 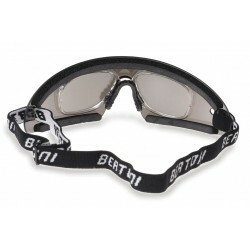 A new line of sunglasses called MTB with a special hyper ventilation is available now. 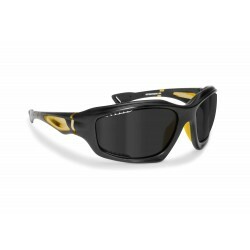 The range includes sunsensor photochromic, antireflection, antifog and polarized lenses for all visual conditions The range includes photochromic, antireflection, antifog and polarized lenses for all visual conditionsMost part of our frames are made in TR90LX a extra technical material, 70% Nylon 30% Carbon , studied for frames used in sport activities. It offers extreme strength although it is light and flexible adapting itself perfectly to the face. It has a "memory" which keeps its shape and elasticity even in extreme temperatures. MTB There are 58 products. Multilens Cycling sunglasses: every cycling sunglasses get interchengeable lenses for different brightness. Lenses guarantees an excellent contrast obetween colours and reduces the dazzle effect of the sun, dimming the blue colours, so each colour can be seen at its best. This way you have a surprising contrast effect but at the same time it relaxes your sight, particularly when biking through fog, tunnels or at sunset. The smoke lens is indicated in sunny days. The clear lens is pefect during the night driving. All the lenses are in polycarbonate material , unbreakable lenses , highly resistant to impacts and extremely light in weight. 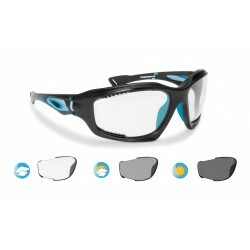 Both sides of the lenses have been treated with anti-reflex, anti-scratch. 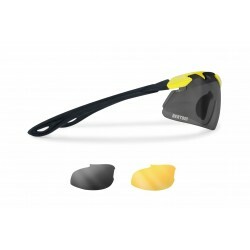 Cycling sunglasses with optical insert for prescription lenses.